Zillow Digs announces the top closet trends for the season. Just in time for back-to-school, Zillow Digs announced the top three closet organization trends for fall 2015 — and the three biggest fads to ditch. 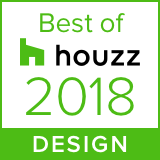 The results were published today in the Zillow Digs Home Trend Forecast, a one-of-a-kind report based on a survey of leading interior design firms and an analysis of the most popular photos on Zillow Digs. Looking to get organized this fall? Check out the season’s biggest closet trends below. Transparent storage materials. 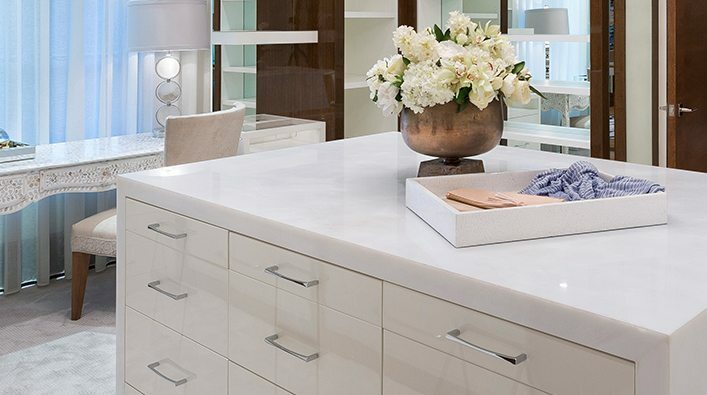 Transparent storage materials such as frosted doors and see-through drawers will gain popularity among homeowners and in big-box stores this year. 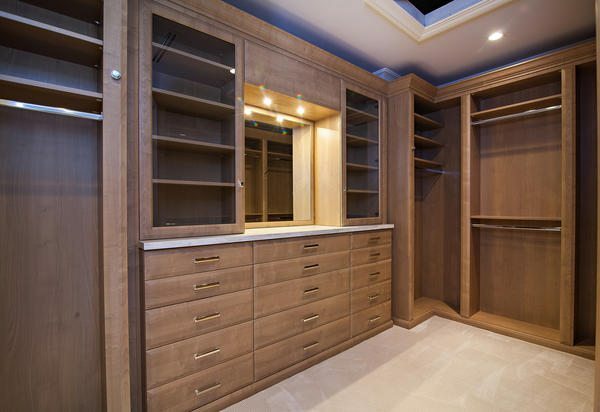 “Closets, especially bedroom closets, are becoming more like clothing exhibitions to display purchases more as collections, making transparent materials key,” says Nina Magon, Zillow Digs designer, and principal of Contour Interior Design. Split or his-and-hers finishes. Split closets with contrasting finishes and color palates will become all the rage, especially in bedrooms. Expect to see a rise in warm white paint tones and metallic accents contrasted with dark wood or leather finishes for a clean, but personalized, look. Spotlight lighting. Predicted to become the go-to closet lighting solution this year, directed lighting or spotlights are both functional and stylish. Spotlights also help create the boutique-like ambiance that so many homeowners are gravitating to in their closet spaces. Behind-door storage. Hiding everything behind a small closed door is a thing of the past. 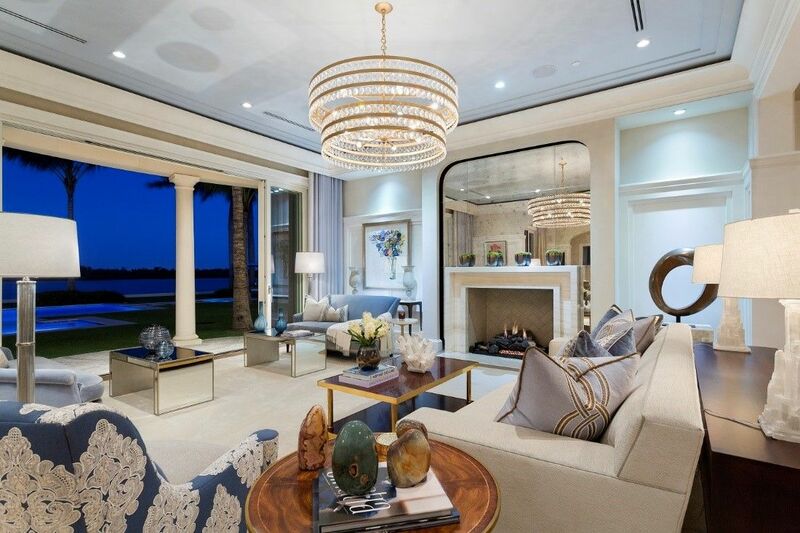 Expect to see homeowners experimenting with large sliding doors and curtains, or even expanding closets into a larger space to better showcase and find their favorite items. Basic setups. Homeowners will want to go beyond the “closet in a box” arrangement and add their own custom touches or creative flair to organization spaces. 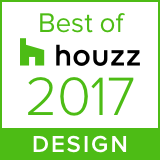 Designers anticipate wire racking mixed with woven baskets or custom wood finishes to grow in popularity this year. Dark closets. Closets with minimal lighting or heavy doors that keep natural light out are quickly headed out of style. 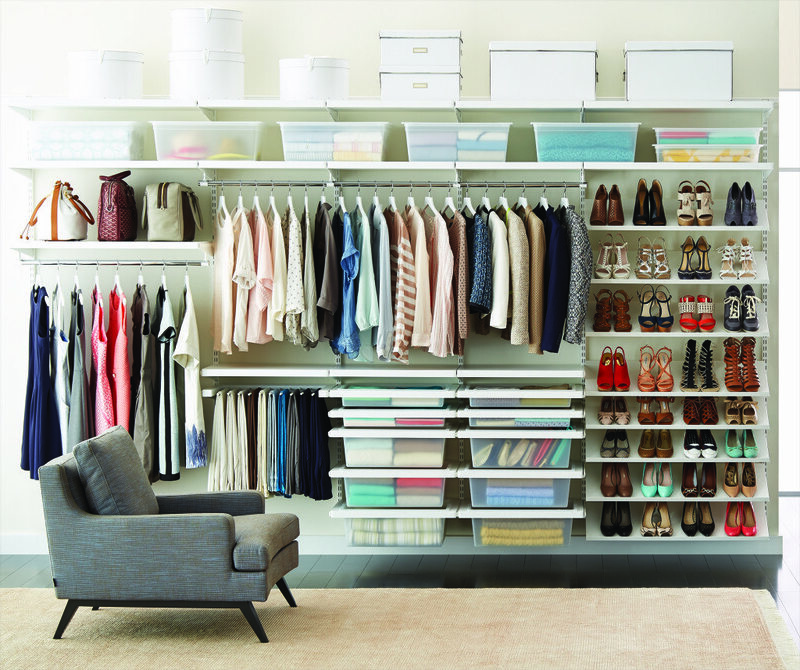 With the rise of transparent materials, homeowners will want an accessible closet where they can easily find belongings and enjoy how they’re displayed. WHAT COMMENTS OR SPECIAL INFORMATION DO YOU WANT TO TELL US? 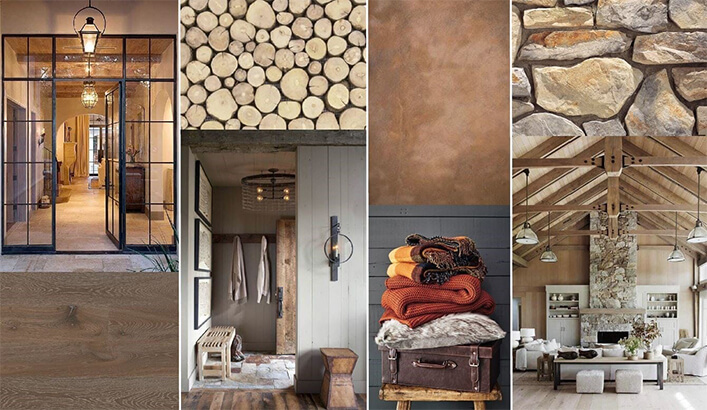 “Beyond the Walls” will have an assortment of posts relating to design inspiration, products, design tips, projects Marc-Michaels is working on and more. 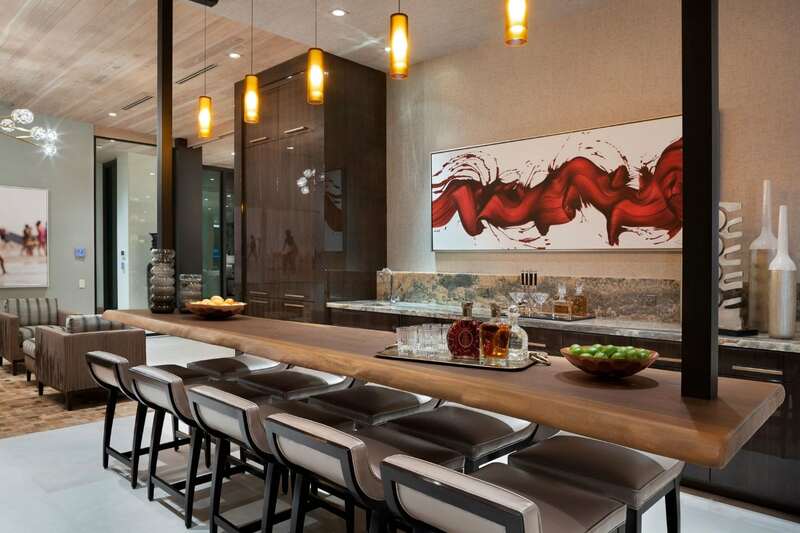 This blog will provide you a way to keep up-to-date with the latest firm news and other interior design-related information. We’re so glad you’re here! Get great ideas with the latest in home design with the Marc-Michaels Newsletter!